"It will take more than Brexit to beat the East End." Across the country, those who voted in the referendum – whether Remainers or Leavers – are looking on with despair at the complete mess this Tory government has made of Brexit. In Tower Hamlets, we overwhelmingly voted to stay in the EU. 67% of our residents believed we are better off in, something I wholeheartedly agree with. The days and months following the referendum result saw a rise in hate crime, particularly targeting EU nationals and other groups. But Tower Hamlets has a long history of welcoming people from across the world. While we didn’t vote for Brexit, we intend to prepare as best we can and take advantage of every opportunity. The East end has a proud legacy of adapting to change and demonstrating its resilience in the face of great upheaval. 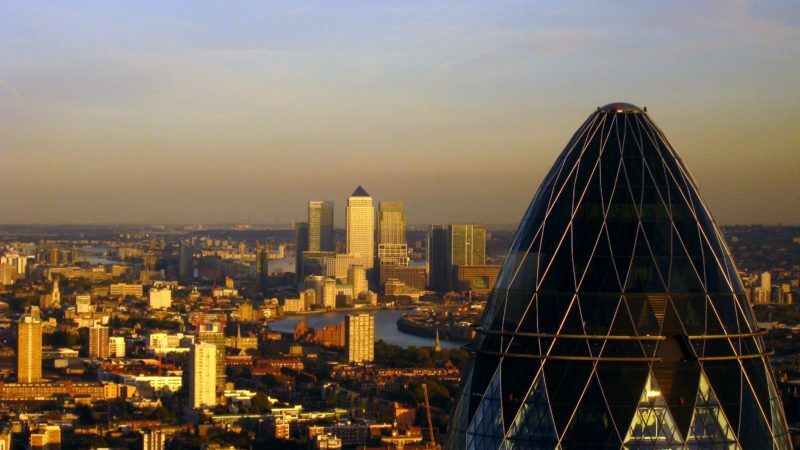 We’re a unique borough: home to one of the largest concentrations of global financial firms in Canary Wharf and growing networks of professional services and tech companies are taking shape in the City Fringe and Shoreditch areas. We are also home to The Royal London, one of the capital’s largest hospitals and a leading major trauma centre, as well as Queen Mary University which attracts students internationally. We are one of the fastest growing local authority areas in the country with one of the youngest populations. More than 41,000 non-UK EU citizens who will see their legal status change as a result of Brexit have made their home in Tower Hamlets. As a council we have been providing advice and support to these residents and had a positive campaign telling these residents that ‘this is their home too’ – including on our bin lorries – in contrast to Theresa May’s go home vans. This is a borough where Brexit will really hit: we have already seen the European Medicines Agency lower the European flags and move out of Canary Wharf. Our residents have benefitted from millions of pounds of EU funding in recent years and we know that the community and voluntary sector is struggling to plan in the face of significant financial uncertainty.With this in mind, the Mayor of Tower Hamlets, John Biggs set up the Tower Hamlets Brexit Commission, with me as Chair. The threats and opportunities of Brexit to our competitiveness as a borough. The impact of Brexit to the local statutory organisations and the public services they deliver. Working with civil society to support the EU27 citizens currently living in the borough, and those arriving during the transition period. We came up with 24 recommendations that will form the basis for our intensive partnership working as we prepare to tackle the effects of Brexit in our borough. Key to these calls is the need for London boroughs and the Mayor of London to lobby government to ensure they put like-for-like financial support at the heart of their post-Brexit plans. This is also a chance to look at whether government can devolve power to regions. While at Westminster the clock is being run down in local government we are used to rolling up our sleeves and making sure we are ready. It will take more than Brexit to beat the East End. You can find out more about the Brexit Commission here. Cllr Amina Ali is Cabinet Member for Culture, Art and Brexit for the London Borough of Tower Hamlets.